“Should I send my child to preschool?” This question is one that many parents find difficult to answer. Indeed, making a decision that may impact your child’s growth and development is daunting. No matter how much we try to avoid it, conflicts are a part of life. Dealing and resolving conflicts is of the several social skills that children need to learn maintain healthy relationships. Helping children manage conflict will also help them enjoy better friendships and social experiences, not just in school but in other settings as well. Your child’s ability to handle conflicts depends on their age and stage of development. That’s the role of the parent: to guide children and teach them effective conflict resolution. Read on and learn some helpful tips for conflict resolution for kids. Like adults, children should be given the chance to calm down and take a breather from each other. Let them take a walk or do anything that will help their emotions subside. You may also suggest that they write down their feelings or count from 1 to 100. Allow them to figure out the best way to calm down before trying to resolve the problem because forcing a discussion between upset children might only make things worse. Effective conflict resolution for kids depends on them being calm. Once calm, you may talk to them together or separately, depending on how comfortable they are when it comes to talking through the problem. If you don’t talk to them together, be sure to talk and listen to each one of them. Emphasize the value of using kind and right words in trying to resolve a conflict. Help them express how they feel in a nice way. Focus on the cause of the problem instead of attributing blame. Circle time is one of the things young children look forward to at school. They enjoy it because they take turns in leading circle games. While circle time is used in most preschools, not all parents know the things that are happening in these sessions. Read on to find out more about circle time and how it will benefit your little one. Circle time is a time for important social interactions among young children. It helps develop positive relationships between kids through engaging and fun activities. It is also used to address certain issues identified in the class such as too much noise and talking during class lessons. Preschool circle time activities keep kids occupied. It helps them transition from one part of the day to the next. During circle time, the teacher sees to it that each child is given the opportunity to be involved. Children are seated in a circle either on their chairs or the floor. Most of the time, an object is passed around the circle to show whose turn it is to speak. Some of the activities in a circle time include musical games, cooperative games, talking and listening exercises, drama activities and a lot more! Circle time is usually light and fun and has the goal of getting children ready for learning. Below are some of the most important benefits your little one can get from circle time. One of the greatest benefits your child can get from circle time is the opportunity to socialize. The activities are excellent ways for kids to get along with other kids and adults. They get to learn more about themselves as they relate to their fellow students as well as teachers. Nurturing a child’s social skills early on is important. It will prepare them for kindergarten and elementary school., It will help them in their future academic and professional performance. Participating in circle time introduces young children to the concept of time through a routine. When kids become familiar with a particular activity, they learn about time through schedule and routine. In circle time, kids have to listen and pay attention to their teacher and peers as everybody takes their turn in leading the game. Having this as a part of their daily activity helps them develop their listening and communication skills. They learn how to express themselves and overcome shyness. Preschool is an excellent venue that prepares young children for kindergarten and future academic endeavors. Aside from learning about patience and understanding of time, preschoolers also learn about other tools they need to be successful. Circle time in a preschool setting increases a child’s awareness of language, physical and sensory experiences. They are exposed to dances, new songs, and other stimuli. Participating in circle time activities helps promote gross motor skills as it improves coordination and rhythm. It also helps develop dexterity and agility. Especially when the activities involve dancing and other physical activities. Children love games and fun. Keeping circle time fun can make children feel excited about going to school. With exciting and interactive games, you won’t have a hard time getting your little ones out of the bed in the morning to get ready for school. They will be looking forward to it every day and love the idea of going to school. Classroom activities that promote growth and development in children are important. These are some of the benefits that your child can get from participating in circle time. 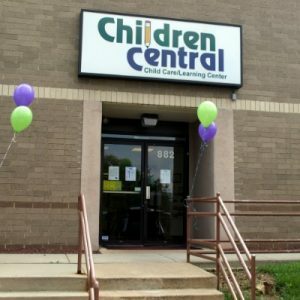 If you’re looking for a preschool that nurtures a child’s holistic growth, you can never go wrong with choosing Children’s Central. Sending children into daycare is a smart solution for parents who have day jobs. Daycare has many advantages that both children and parents can enjoy. Early childhood education is designed to hone and mold the mind of a child which will form the foundation of their journey as they grow up. Daycare is a good idea if parents want their children exposed to the world outside their home at an early age. There are many benefits to sending your children to a childcare center. 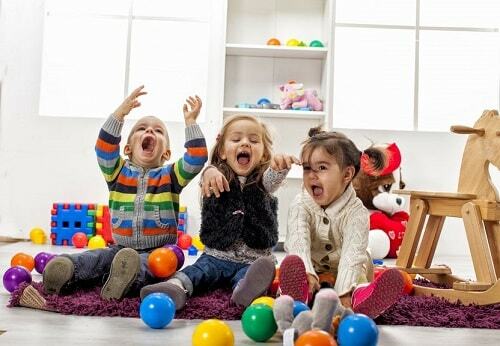 Listed below are benefits to help guide parents in their decision of sending kids to daycare. Young children thrive on routines and schedules. A good quality child care provider can provide this structure by following daily schedules. Interaction isn’t the only benefit that children get in daycare. The structured learning environment will also help them learn discipline. Daycare centers have a schedule to follow for the day. This may include singing nursery songs, playing, eating and storytelling. These fun activities are vital for a toddler’s intellectual growth and development. These structured periods of learning and playing will help children learn to explore more of the world around them. 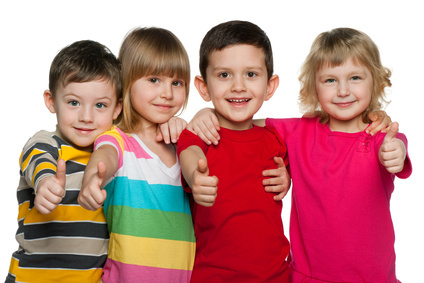 A good child care provider gives the opportunity for kids to start socializing at an early age. This interaction with peers will help them learn and hone their communication skills. 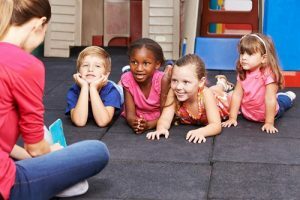 A research by the US National Institutes of Health said that children who go to daycare centers have higher cognitive development than those who did not. 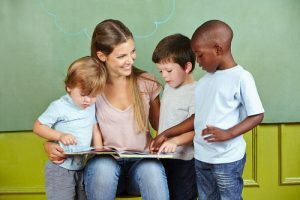 It may be difficult to leave your child witha child care provider at first, however, it will be very beneficial for a child’s development that will affect their future. Daycare centers have trained professionals who have techniques to help a child’s communication and language development. This includes teaching the alphabet, numbers, shapes, and colors. Parents often don’t have the time to do this, but the daycare teachers are experts in this field. Children will soon grow up and be ready to leave the house for school. A child who has experienced going to daycare will have an easier time transitioning to go to formal school for the day. Daycare prepares children for school and will give them the confidence to venture out more. Children who attended daycare also perform better compared to those who didn’t. 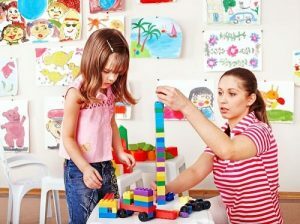 Choosing a daycare that will be a good fit for both the parents and the child may be a long decision-making process. The benefits are clear, though, especially for the children. There are high-quality daycare centers that provide support and encouragement to children. They also have engaging activities for babies and toddlers that will help their intellectual growth and development. While the children are learning in daycare, the parents can go about their day jobs and increase their productivity. The benefits of daycare for children are massive and will help them grow the basic foundation they need to be successful later on in life. While the benefits listed above are great for the kids,it also benefits parents in the long run. 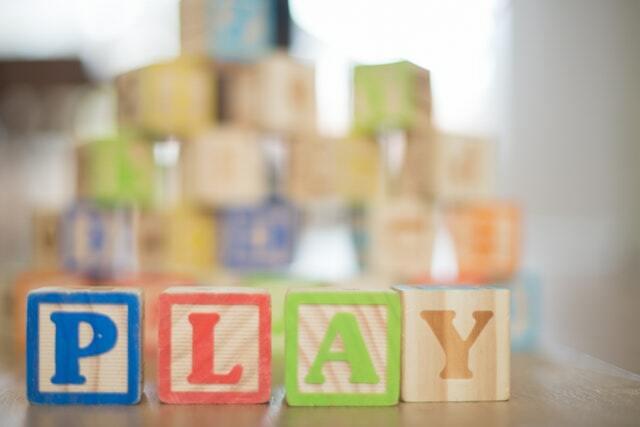 Daycare is so much more than just scheduled playtime and nap time. There are basic educational benefits as they also tackle the alphabet and numbers. Daycare centers aid in advancing children’s pacing to become well-rounded individuals as they grow up and this is invaluable. Don’t let your children miss out on this opportunity. It’s August, summer is finally coming to an end and the new school year is right around the corner. Time for parents and students all over the country to start their back to school preparations. 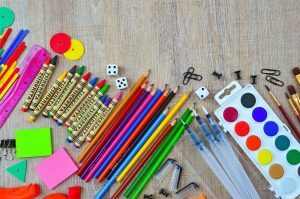 Whether your children look forward to this event or they dread the regimented school days ahead, one thing is for sure – back to school entails another big transition. Help your kids cope with the biggest adjustments and make those first weeks of school easier for them with the following tips. Because summertime is just around the corner, most parents are probably busy making summer vacation plans for the whole family. Along with making time for fun and enjoyment, they are also thinking about finding an excellent childcare option for their kids while they work. If you find yourself looking for a good daycare to bring your little ones to while you work, consider sending them to a summer camp. If you haven’t tried a camp before, here are some good reasons why you may want to look into them. 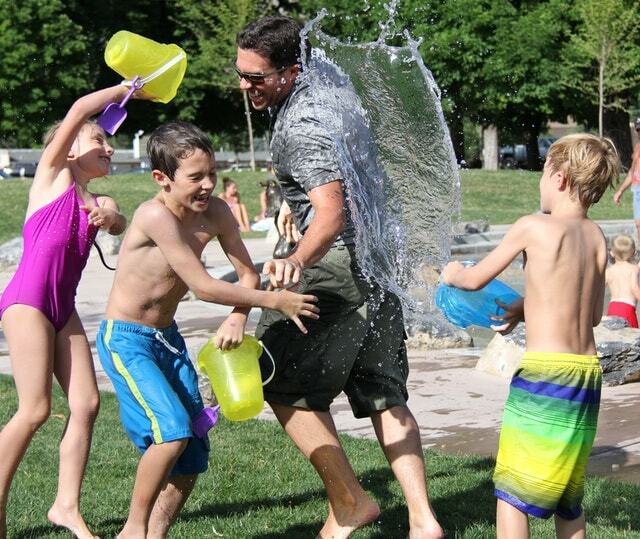 Summer camps give plenty of opportunities for children to socialize and play with other kids. Summer camps provide opportunities for kids to connect with adults and other kids. This is an excellent way for them to be exposed to diversity at an early age. In a summer camp, children are given the chance to do things differently than they’re used to. This will allow them to learn that the world is a big place with so many people. They will learn to understand that they will meet types of people. They will also learn that each person is unique in their own way. A camp is where your child can enhance their social skills. They are given plenty of opportunities to play with other kids in the camp. It provides a perfect environment where campers can build lasting friendships. By sending your child to a summer program, they will get over the fear of entering a new social world. They will learn how to be independent and increase their confidence and self-esteem. Children deserve to experience what it’s really like to be a child. You can give them the gift of childhood by allowing them to experience unstructured play and carefree living in a safe outdoor environment. In a camp, children are given the chance to enjoy outdoor fun and adventure. They get to experience days filled with games, activities, storytelling, sing alongs, laughter and more! This is a great time for them to create the best and fondest childhood memories that they will carry with them. When children attend a summer camp, parents won’t be there to guide them and tell them what to do. They will have to approach people and make connections on their own. 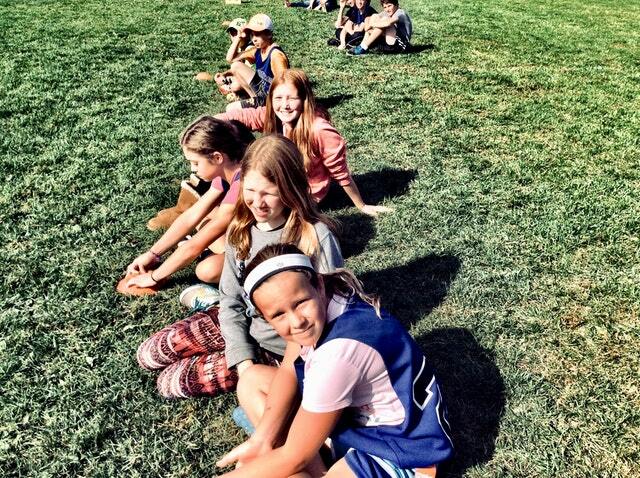 Putting themselves out there teaches a child to be more confident when making friends with other campers. A camp also allows a child to realize that they are capable to grow and learn. And it will make them feel good about themselves. Going to camp can make your child more independent even at a young age. It is an excellent opportunity for them to live and survive without your help and guidance. The right summer program makes kids feel empowered to take care of themselves, of course with the assistance of their counselors. This is the time when they don’t have their moms and dads to rely on. They only have themselves to depend on when it comes to making decisions and taking care of themselves. Even children need to relax and break away from the pressures and stress of school. Sending them to a summer camp will help them get the relaxation they need. Most kids these days are spending more time on their laptops, tablets and mobile phones than playing outside. Enrolling them in a summer program will give them the chance to unplug and connect with other kids. It will help them appreciate nature and the outdoors more which is more beneficial for them. A summer program provides children the playtime and enjoyment they need while developing lifelong skills and increasing social engagement. With all the benefits your child can get, it will surely be worth your money when you send your kids to a summer camp. 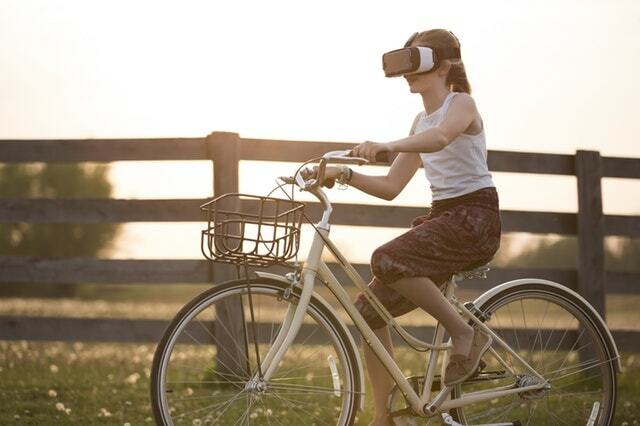 Summer vacations are one thing most kids look forward to. School is out, which means a lot of free time for playing and other activities. 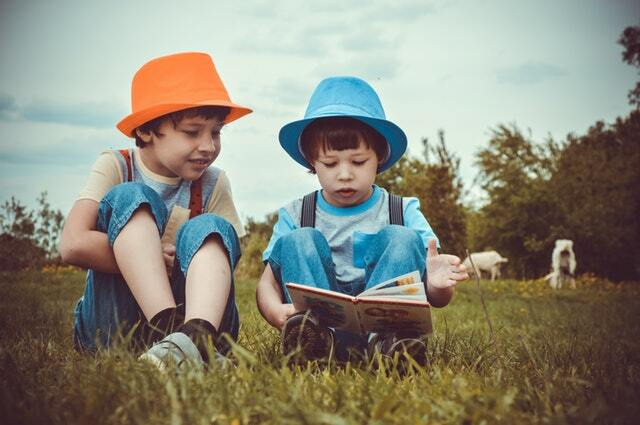 To help your kids make the most of their vacation, you may want to consider an excellent childcare option for the summer months – a summer camp program. Summer camps provide campers not just enjoyment but also fond memories and valuable skills. Camps also provide opportunities for kids to reconnect with other kids and build friendships and character. 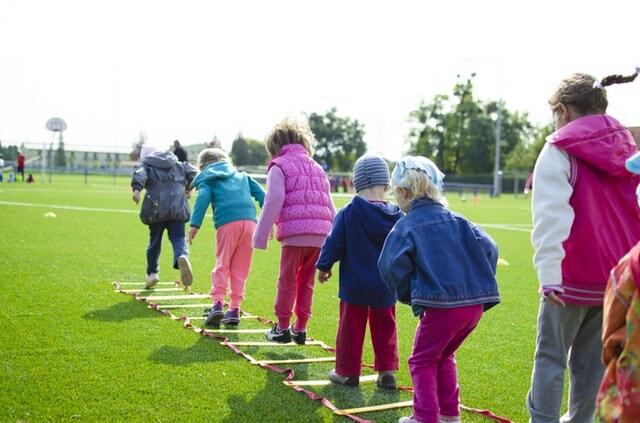 Since there is an abundance of summer programs available, choosing the right one for your little one may be challenging. 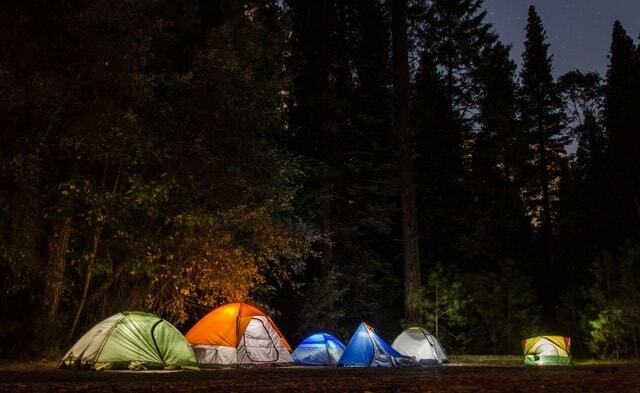 If you are thinking about sending your child to a summer camp, here are some helpful tips to follow to make the selection process easier and manageable. Before picking the right summer camp, it’s important that you define the goals that you want to achieve by sending your child to a summer camp program. Identify the things you want your child to gain from the experience. Do they need to learn new skills? Do they need to develop social skills and independence? Do you want them to meet and establish connections with kids who share the same interests? Also, it is essential that you consider your kids’ interests to make sure you are sending them to a summer camp they will love. Once you know what you want your kids to gain from the summer program, it’s time to look for the programs that will meet those needs. There are summer camps that have traditional activities – building tents, campfires, learning archery and so on. There are also the academic camps that are focused on skill building and academic learning even outside of school. They offer course areas that provide a perfect balance between fun and hands-on education. Academic camps are an excellent option for children who have a hard time with traditional instruction. They provide the campers the chance to focus on one specific activity that will develop a skill over the duration of the camp. There are also summer programs focused on arts, sports, adventure and a lot more. Explore the different areas of focus for each summer camp program and find the one that will serve your child’s needs best. When choosing a summer program, some of the things parents look into are the camp setting, facilities and location. While these things are important, make sure to look beneath the surface. Consider the experiences your child will gain from the activity. A good summer program provides opportunities for children to discover new things by trying unfamiliar activities. Consider how the program is going to contribute to your child’s future endeavors. Will it help in their personal development? Will it develop certain skills they will be able to use in their future studies or career? A research will help you dig up more information about summer camp programs. Do some online research and check for reviews. Or better yet, talk to your peers and other parents and ask for feedback and recommendations. Interview those who have also sent their children to summer camps. Ask them about the experiences their kids gained from the activities, as well as the skills they have learned. What are the goals and philosophies of your program? What unique features does your program offer? How do your counselors get the campers engaged and motivated? How are these new skills being taught and fostered? Does your program recognize and award success? How? Summer camps provide an excellent opportunity for kids to not just have fun, but also develop valuable skills and a sense of independence. 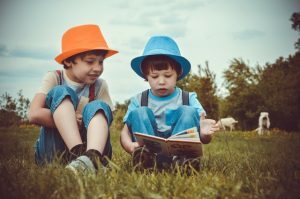 If you are interested in sending your child to a summer camp, these tips may help you select the best summer camp program for them. And if you’re looking for a childcare provider that nurtures a child’s holistic growth and development, please consider our Langhorne preschool. Preschool matters because it helps children develop in different ways as an individual. Preschool will not only nurture their growth intellectually, but it will also help them develop other skills that will prepare them for kindergarten. While sending your little one to school early offers numerous advantages, choosing a preschool for your child can be a daunting task. When trying to select a school that’s a good fit, consider the academics program, curriculum and learning activities that your child will get from preschool. 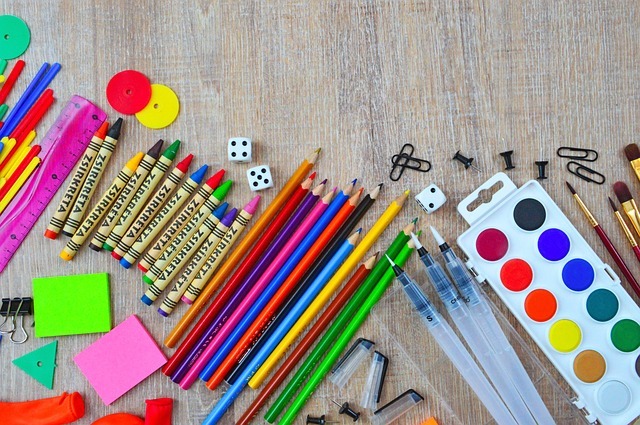 Try these tips to ensure your child makes the most of their first classroom experience! Every family may have different considerations and different needs. But most of us look at the location, hours and price when choosing a preschool. 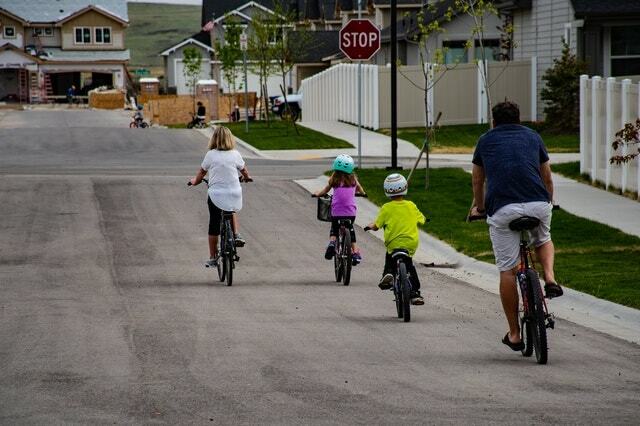 Do you want the preschool to be near your home or workplace? Do you need your child to be in school in the morning or afternoon? Do they have a schedule that will fit your family? 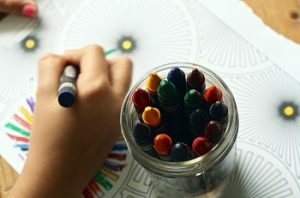 Once you have answered these questions, you can easily come up with a list of a few preschools you may want to visit. With the list of schools in hand, you can further narrow your options by doing a bit of research. Try reaching out to other parents, family, friends or neighbors. Ask them for recommendations and advice about the preschool that they think could give children a quality education. Another great resource tool you can tap is the internet. Do an online search of your prospective preschools for specific information on the curriculum and programs they offer. Also, take time to check the reviews. Check for complaints, violations on health and safety and other important issues that may affect your child in one way or another. When you have narrowed your list to a few preschools, it’s time to schedule site visits. Bring your child with you during the tour to see if they feel comfortable in the setting. There are a couple of important points to look out for during your tour. First, observe how the teachers interact with the students. Notice if there are real conversations taking place between the teachers and the students. Also try to observe if the staff show genuine care to children. Look for positive interactions not only between students and teachers; but also between students and their peers. Verify that the teachers have received adequate training, and ask about any professional development they continue to receive. When you tour the location, check for safety in the school environment. Ask if the school has any emergency plans. Check the classrooms to determine if your child will be comfortable with the rooms as well as the furniture. You should notice if the center is comfortable and conducive to learning. More importantly, ask about the class schedule, the curriculum and the programs. Find out how much time is spent on both learning and playing. Look for a preschool that knows how to create the right balance between learning and having fun. Thumbs up for Children Central! After researching and going on site tours and visits, it’s time to make the final decision. Based on the information you have gathered, come up with your top three centers. Then ask your child which preschool they would prefer. At the end of the day, what matters is that your child goes to a preschool that will not only mold them academically but will also be where they will start their love for learning.